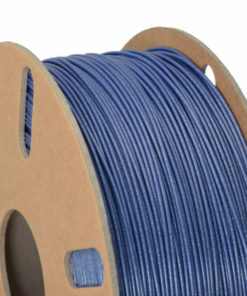 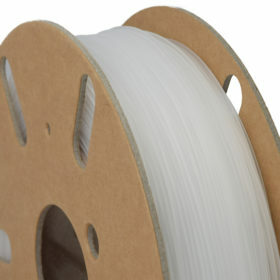 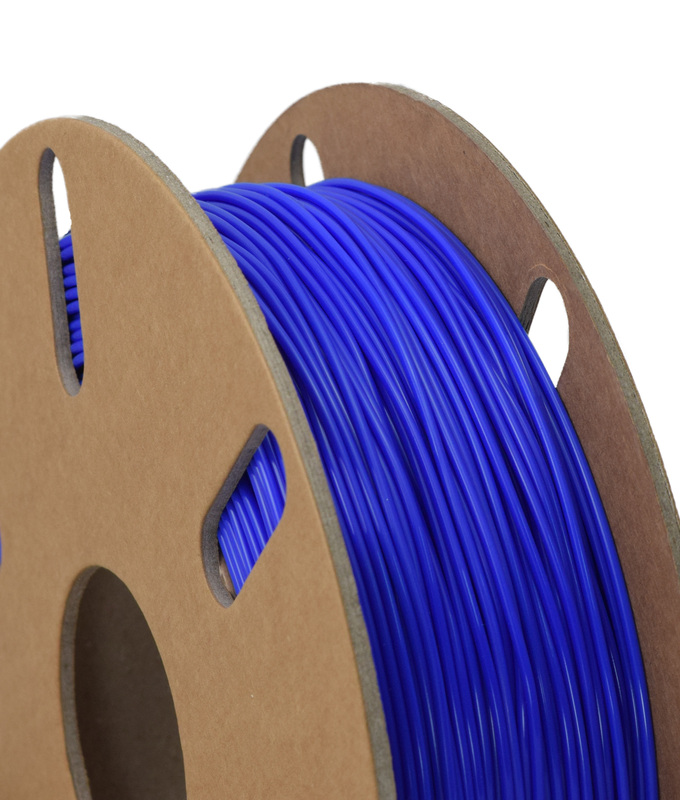 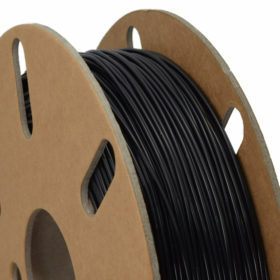 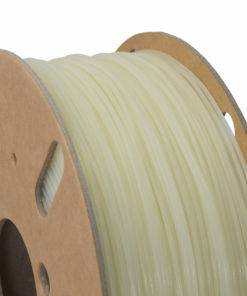 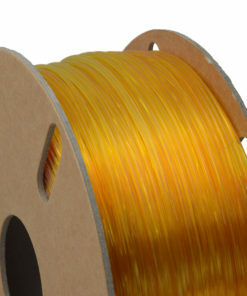 Bend 3D Printer filament is a unique filament, it has been designed to have similar characteristics to rubber. 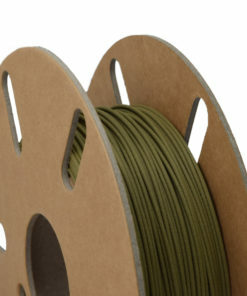 Ooznest Materials Bend, can flex and squash but will not stretch too much, this makes it ideal for applications such as tyres and timing belts. 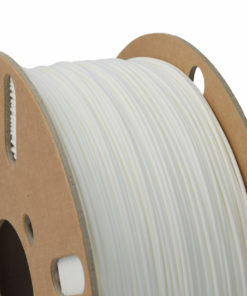 Ooznest Materials Bend is a Thermoplastic Co-Polyester, it is similar to PLA in the fact that over time it will degrade. 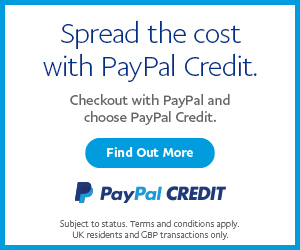 If you are conscience about the environment then this is the material for you. 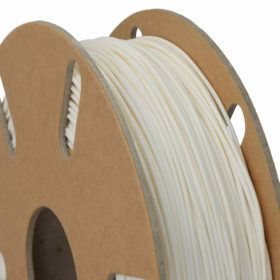 How flexible is Ooznest Materials Bend? 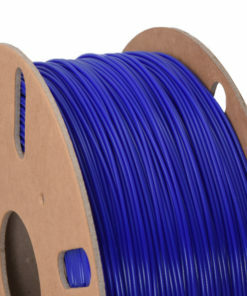 It really depends on the percentage object infill. 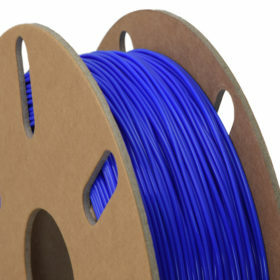 If you printed a thin walled object it will squash nicely, however print a high percentage infill tyre it will hold its shape well, but still have a nice rubbery consistency to it, it will just bounce when dropped on the floor. 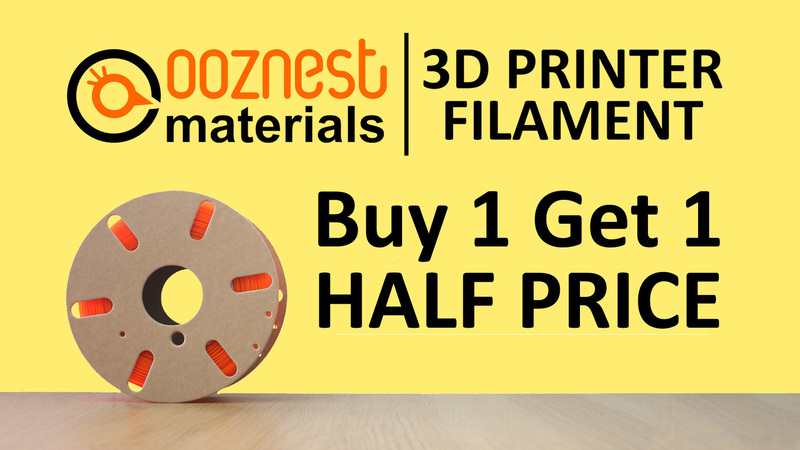 Printing with Ooznest Materials Bend 3D Printer filament is easier than you think. 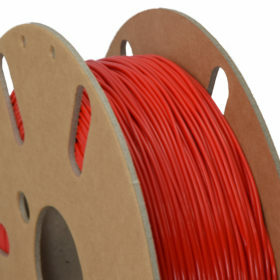 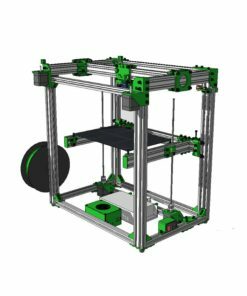 As long as you have a fully constrained extruder it should print without issue. 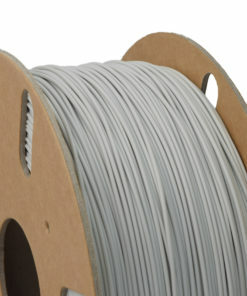 Bend has a tendency to stick really well, so to avoid ruining your print bed, print on top of blue tape or glue stick.